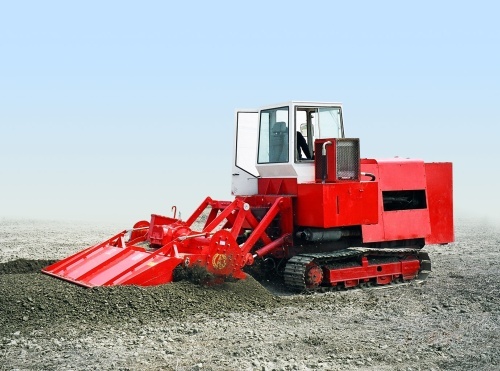 This rotary harrow can deep-dig, crush, and grade agricultural soils. 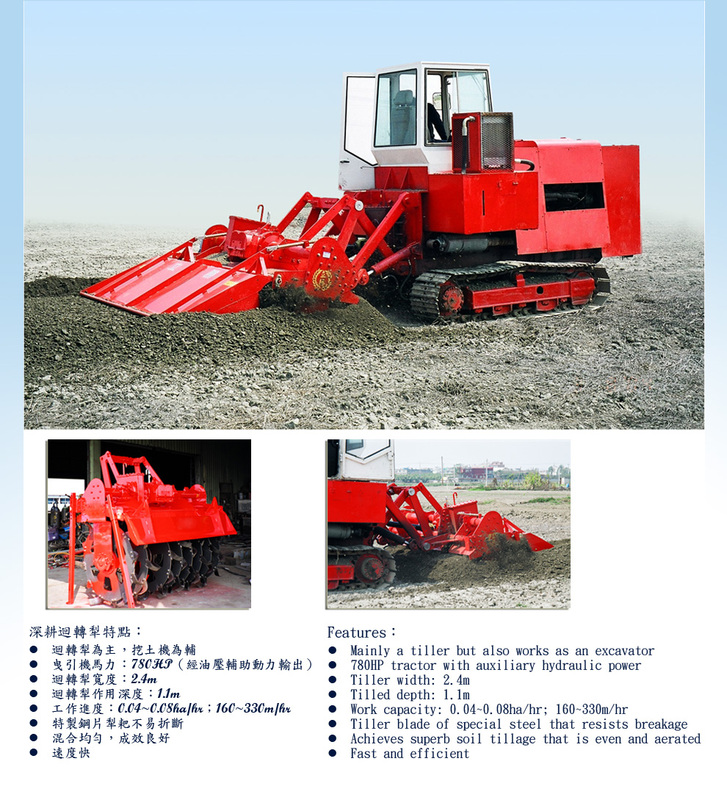 When deep digging, the machine will protect the soil and is easy for agricultural applications. The most handy agricultural machinery currently.